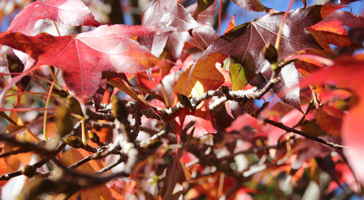 The picturesque grounds of Villa Maria monastery, Hunters Hill, are at their best as a colourful season comes to an end. 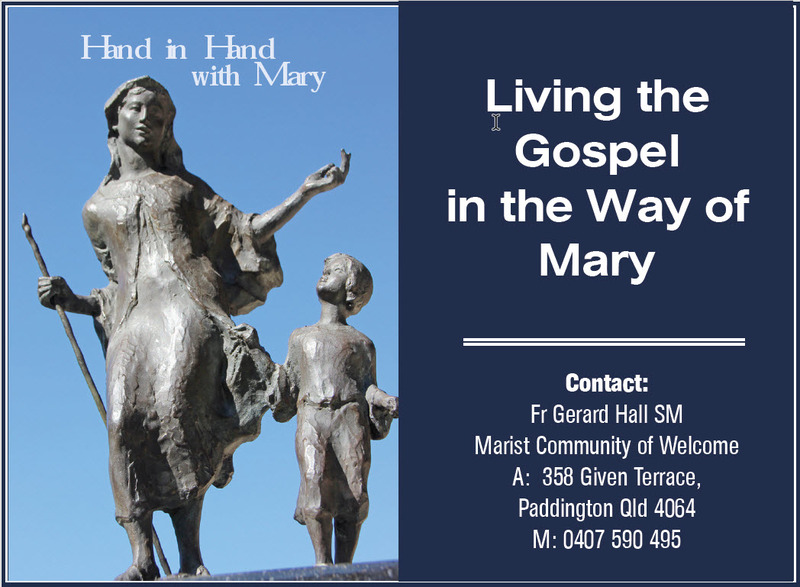 The report of Marist Superior-General, Fr John Hannan SM, is being distributed worldwide in preparation for the Society of Mary's general chapter in September. 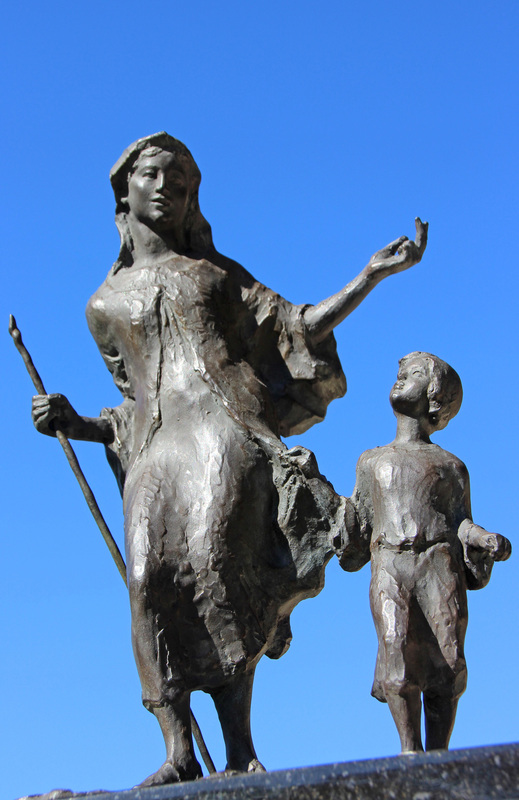 In his report, 'To lead our Society in rediscovering our deepest identity as Marists', Fr John reflects: 'It is with gratitude that I look back over the past eight years. 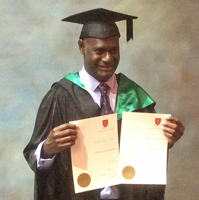 I realise that the leadership of the Society though always exacting was a grace-filled time. 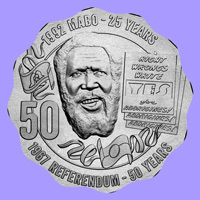 May 27, 2017, marks the fiftieth anniversary of the historic referendum in 1967 changing articles in the Australian Constitution discriminating against Indigenous people and, 25 years later on Jun 03, the Mabo decision on land rights. A special, limited-issue of Australia's 50 cent coin marks the anniversaries. 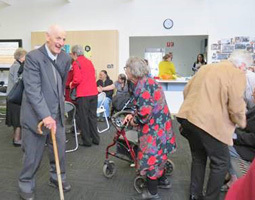 Veteran Japan missioner, Fr John Hill SM, was farewelled by family, fellow Marists and friends from five States on May 25. 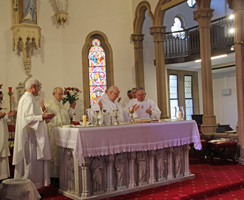 Fr John's nephew, Bishop Bernard O'Grady OP, presided at the Requiem Mass at Holy Name of Mary church, Hunters Hill, before the interment in Villa Maria's historic missionary cemetery. 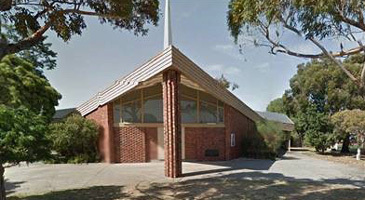 Marist provincial, Fr Bob Barber SM, and veteran Japan missioner, Fr Syd Nugent SM, represented the Marist Fathers on May 21 for the fiftieth anniversary of the opening of Mother of God Church in Melbourne's western suburb of Ardeer. 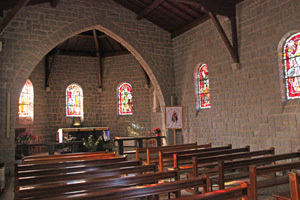 Fr Bob records: 'The church was built in 1967 when Fr John Flannery was PP but Fr John ('Gandy') Ryan was responsible for that part of the St Paul’s parish and the building of the Church. 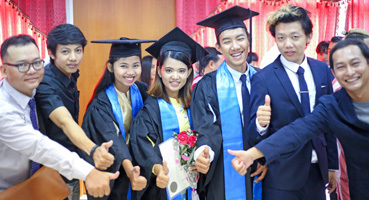 Five 'BP-ers' were amongst the graduates of Australian Catholic University's latest Diploma program on the Thai-Burma border. 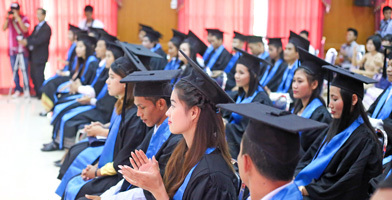 A number of other former Bridge Program participants attended the ceremony in the northern Thailand town of Maesot on May 20 with good wishes for their fellow BP-ers. 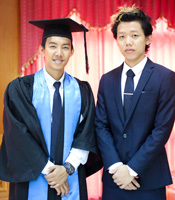 Congratulations to Hnin Set Win, Aye Aye Mwee, Saw Yu Nwe, Zau Du Lahpai and Thura Hein! 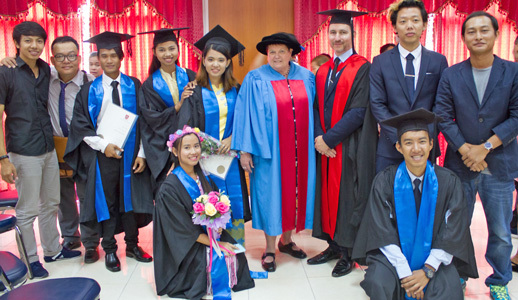 Below: BP-ACU graduates with Australian Catholic University staff and fellow BP-ers. 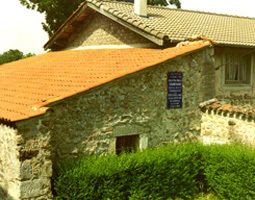 May 20 marks the anniversary of the birth in 1789 of Marcellin Champagnat, in the hamlet of Le Rozet, central France. 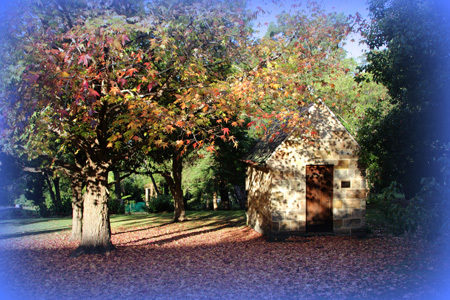 One of the 'Fourvière twelve' in 1816, Marcellin established the Marist Brothers the following year. He was beatified in 1955 and canonised in 1999. 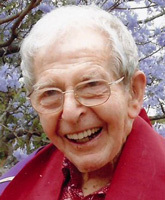 Marists and friends throughout the world, but especially in Australia and Japan, mourn the passing of veteran missioner, Fr John Hill SM, on May 20, aged 93. 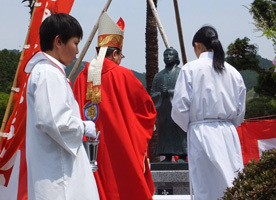 Born in Adelaide in 1923, and after education by the Josephites Sisters and Marist Brothers, John joined the Marists in 1941 to become one of the best-known and loved Marist missionaries in Nara Prefecture, Japan. 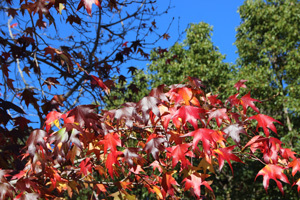 Returning from the Japan mission in 2012, the ever-cheerful Fr John joined the Maryvale/Montbel community at Hunters Hill, NSW, before moving to St Catherine's Aged Care facility at nearby Eastwood. 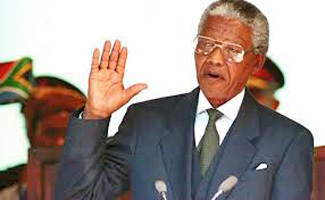 May he rest in well-deserved peace. 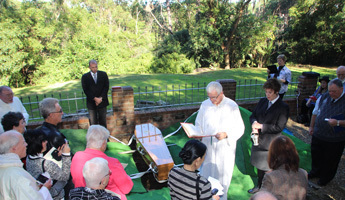 Click here for more on the life of Fr John Hill. The moving story of Japanese convert, scientist and atomic bomb survivor, Dr Takashi Nagai, has now been printed in twelve languages, seling over 100,000 copies since 1988. Fr Paul directs all proceeds from book sales to the poor and needy in various parts of the world. 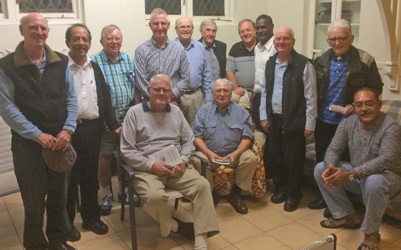 Following their two-day meeting at Currmbin, Qld, the Provincial Council of the Marists Fathers met with Brisbane-based confrères on May 16. 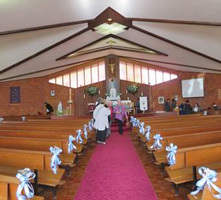 The gathering was held at the 'Bethany' House of Welcome, Paddington, Brisbane. 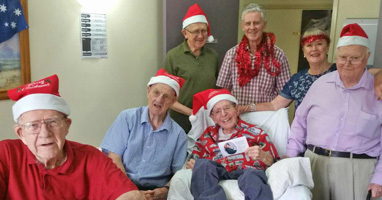 Pictured, from left, standing: Frs Gerard Hall, Michael Rego, Peter McMurrich, Gavin Foster, Garry Reynolds, Paul Sullivan, Bob Barber and Chris Ketsore, Br Charles Randle, Fr Aidan Carvill; seated: Frs John Begg, John Worthington and Ekuasi Manu. 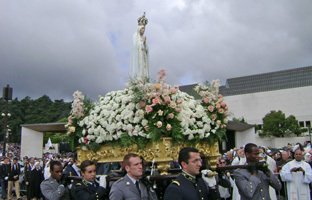 An image of 'Our Lady of the Journey' is being used during the month of May to accompany contact information for Fr Gerard Hall. 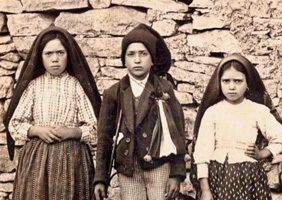 May 13, 2017, marks one hundred years since the first of the apparitions of the Blessed Virgin Mary at Fatima, Portugal. 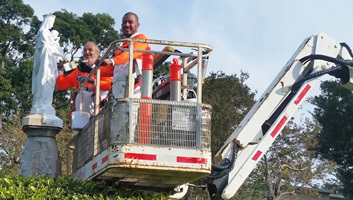 From the grounds of Villa Maria monastery, Hunters Hill, Fr Paul Mahony observes: "Our Lady is getting a touch up for 100 years since Fatima"
Marists, Fr Michael Whelan and Sr Fidelis McTeigue, represented St Patrick's, Church Hill, NSW, at the recent Alpha Leadership Conference in London, UK. 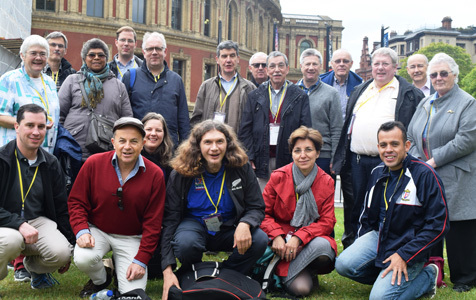 They were part of a group of twenty-one Marists and co-workers in the City Centre Evangelisation ministry who joined six thousand other Christian believers from different denominations, countries and continents exploring the meaning of Christian Leadership. 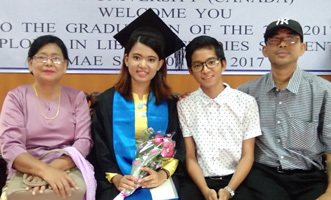 The conference was followed by the second international seminar of the network of Marist City Centre Churches. Sydney, Wellingon, San Francisco, London, Passau, Rome and Mexico City. 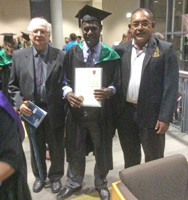 Bougainvillean Marist, Fr Chris Ketsore, received Bachelor of Teaching (Secondary) & Bachelor of Arts (Humanities) degrees in an ACU graduation ceremony in Brisbane on May 04. Fr Chris was accompanied by 'House of Welcome' confrères, Frs John Worthington and Ekuasi Manu, as well as cousins and nieces from Brisbane. 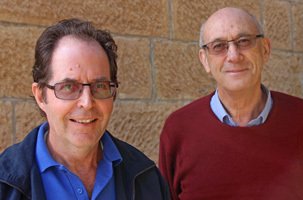 Fr Gerald Arbuckle's latest book, Intentional Faith Communities in Catholic Education, was formally launched at Sydney's Polding Centre on May 04 by the headmaster of St Joseph’s College, Sydney, Mr Ross Tarlinton. 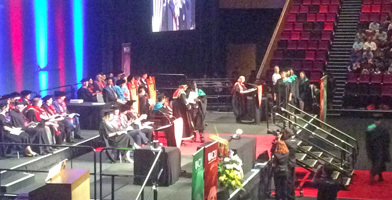 The book is the first in a series on Catholic education, under the commissioning editorship of Professor Anthony Maher. 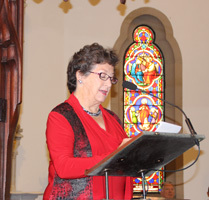 The launching was hosted by the Broken Bay Institute as co-sponsor with St Pauls Publications. 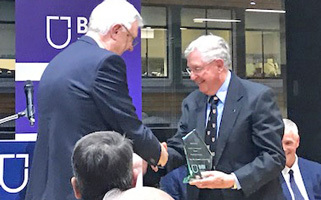 Following the launching Professor Neil Ormerod, Theology Faculty, Australian Catholic University, presented Fr Gerald with the Lifetime Achievement Award in Practical Theology, the first such award by BBI, acknowledging his national and international contribution to theology, as cultural anthropologist, lecturer and author of over twenty books. 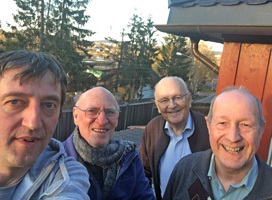 From Norway, Australian Marist theologian, Fr Gerry Hall, reports: "I was in Oslo for Conference of International Academy of Practical Theology, and visited the Marists there, Andreas, Rory & Erik. They were wonderfully hospitable. "They have just built a new Church (very Colinian I told them!) which is a great credit to them ... with new wave of Catholics among refugees & immigrants mainly from Middle-East, Africa & Asia." 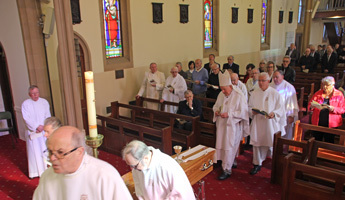 Leaders of the Marist Provinces of Oceania and New Zealand spent brief periods in Sydney this week. 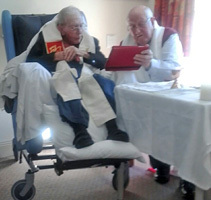 Pictured left, Frs Ben McKenna and David Kennerley attended Fr Gerald Arbuckle's the book launch on May 04, while Fr Ben participated in the annual finance meeing for his province. Welcome and farewell, Frs Ben and David! 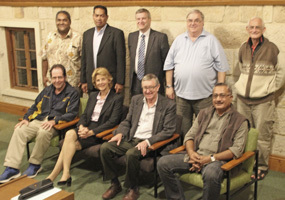 Members of the Oceania Marist Province Finance Committee are meeting this week in Sydney (May 01-04). 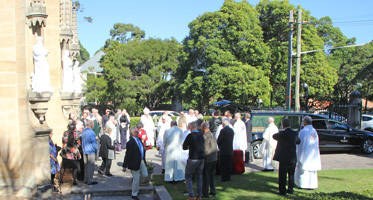 On Mon, May 01, OMP's Sydney-based advisors to Marist Missions of the Pacific met with the committee, later joining them for a meal at Villa Maria monastery. 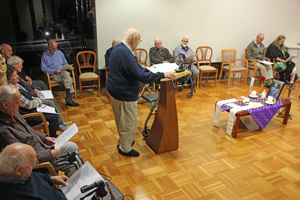 The meeting is hosted by Fr Brian Wilson, OMP's financial manager in Australia. 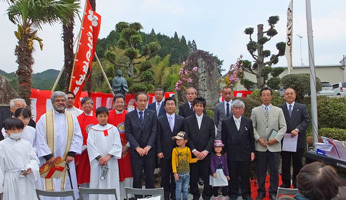 The ceremony took place in Uda city in the northeastern region of Nara prefecture where the 16th century Daimyo grew up. Blessed Takayama was beatifed in Osaka on Feb 07. 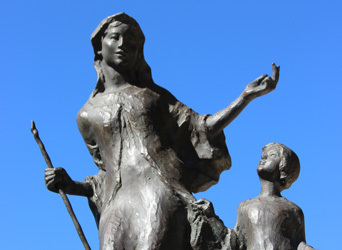 Marist connections are included in the February News story: click here.